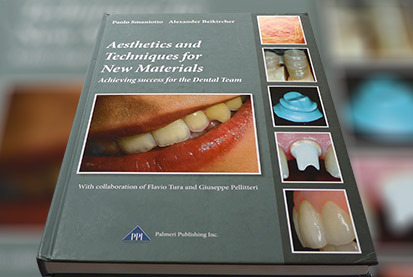 This book is for dentists and dental technicians. This admirable and clear text is updated and enriched by an interesting and vast iconography which originated from the enthusiasm of two competent men who are experts in their professions. Both have always managed to give their professions a cultural impulse, seeking and finding, both in Italy and all over the world, renovating sources and worthy teachers, from whom they have drawn knowledge, advice and exchange of ideas. This text is the keeper of decades of professional activity and constant updating, thanks to which the authors have been able to find a balanced mixture between theoretical concepts and practical applications. 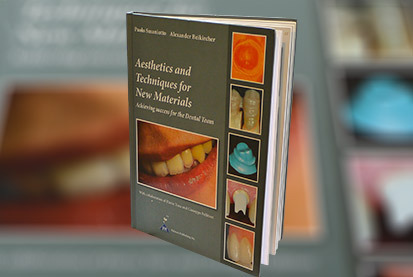 They have proposed recent topics of modern dentistry and dental techniques, comparing them with consolidated methodologies. They have also been able to elaborate and describe fortunate personal intuitions, further enriching their work. 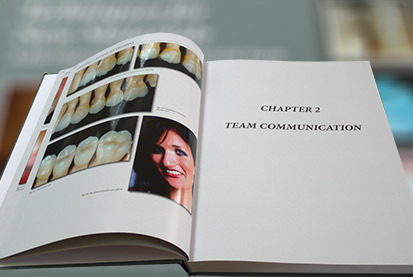 Through detailed descriptions, the authors have constantly underlined the fundamental importance of teamwork; premises to achieve success in the challenging prosthodontic sector are persistently pointed out in every chapter: competence, updating, good materials, adequate instruments, but more importantly, commitment, great responsibility, mutual respect and deep sense of collaboration.